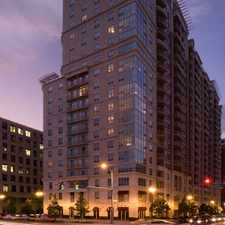 101 Independence Avenue Southeast is a five minute walk from the Blue Metrorail Blue Line, the Orange Metrorail Orange Line and the Silver Metrorail Silver Line at the FOGGY BOTTOM METRO STATION stop. 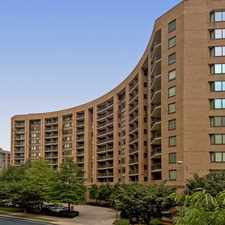 This location is in Washington D.C.. 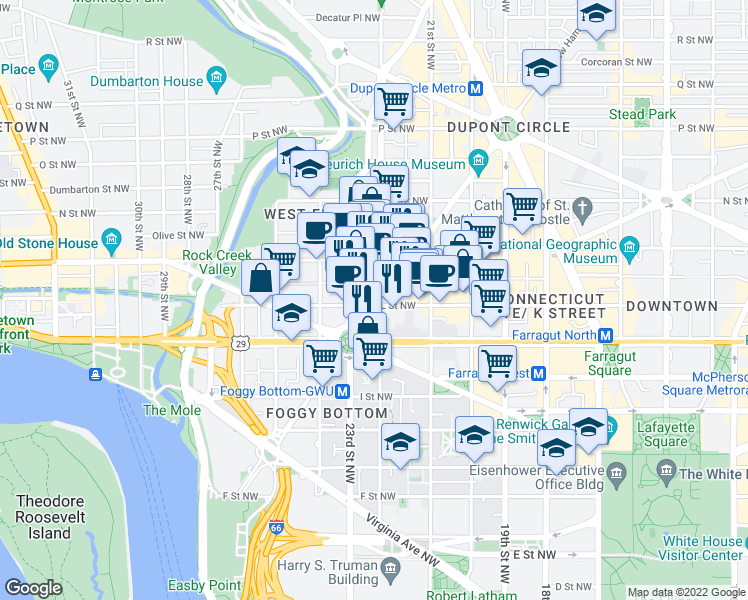 Nearby parks include Washington Circle, Park and Francis Playground. 101 Independence Avenue Southeast is a Rider’s Paradise which means world-class public transportation. Car sharing is available from Zipcar, RelayRides and Hertz On Demand.